The Galley, a Downtown St Pete tavern, is expanding! This March, St. Pete natives Pete Boland and Ian Taylor set sail on their next adventure -- opening a cocktail bar, dubbed The Ship's Hold, at 37 Fourth Street North. The new bar will be next door to The Galley, which opened in 2016. Continuing the nautical theme, The Ship’s Hold refers to the lower part of the interior of a ship, often used for cargo. In this case, the cargo is liquor. The Ship’s Hold will have the largest collection of fine & exotic rums on mainland Florida. As the new St Pete Police HQ nears completion, the City has already begun discussing what will replace the old headquarters. Last month, the City of St. Pete released a Request for Proposal (RFP) for the purchase and development of the site, which is located at 1300 1st Avenue North. The ultimate goal of the RFP is to attract development proposals that are mixed-use in nature with retail, office, mixed-income housing, civic/park space and possibly a hotel. The City also requests a minimum of 50,000 square feet of office or entrepreneurial space on the site along with 300 public parking spaces. Given the prime location of this piece of land, whichever proposal is ultimately chosen, this project could be a game-changer for the EDGE District. RFP submissions are due on May 10th. 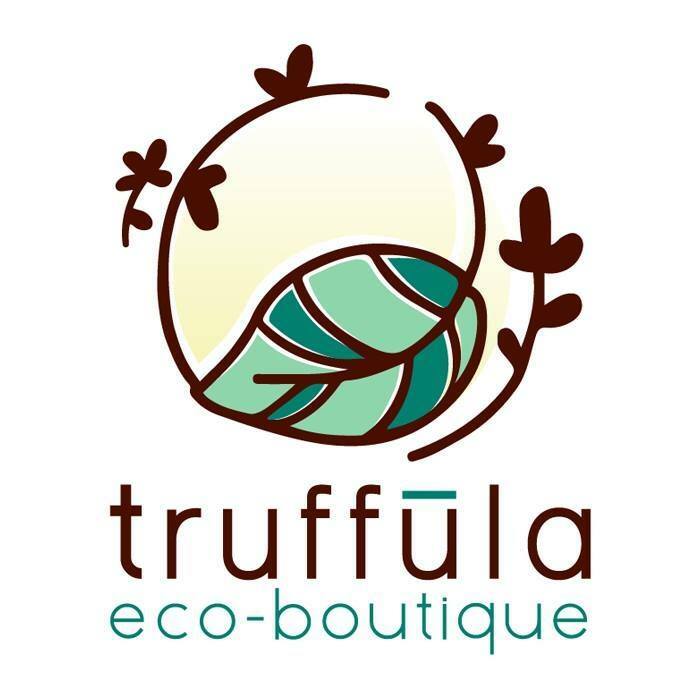 Truffula, an eco-boutique featuring earth-friendly products, is now open at 2935 Central Avenue in The Grand Central District! A collaboration between Jeff Schorr of Craftsman House Gallery and Leslie Curran of ARTicles Art Gallery, Truffula caries clothing made from sustainable materials, upcycled jewelry, nature-inspired furniture, solar lights and phone chargers, hammocks, and a variety of accessories such as reusable bags, straws made from avocado pits, bamboo utensils and bamboo toilet paper. Last month, a rendering was released of a new mixed-use tower to be built at 400 Central Avenue. The development will soar 50 stories above Downtown St Pete and will include 325 condominiums, a 200-room hotel with event space, 800 parking spaces, ground-level retail, and possibly some office space. The developer, Red Apple Group, hopes to submit plans to the city within the next few months and hopes to break ground by the end of the year. Once complete, 400 Central will be one of the tallest buildings in Western Florida. Baba, a Greek-Lebanese restaurant and bakery, is coming soon to 2701 Central Avenue. From the owners of Bodega on Central, Baba will occupy nearly 3,000 square feet of what used to be a former auto repair shop. The restaurant will offer a variety of Greek-Lebanese entrees and starters, plus a full-liquor bar with cocktails that have a Lebanese and Greek inspiration. The bakery will carry menu items like house-made pita bread, kebabs, sandwiches, Greek coffee and sometimes pastries. Roll-up garage doors will open onto a garden-style hangout area. Look for Baba to open sometime this Spring. Green Bench Monthly is St. Pete's Community Magazine, direct-mailed to over 15,500 homes. To get your copy, visit their website.